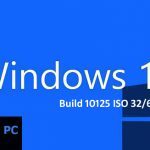 Windows 10 Build 10162 ISO 32 / 64 Bit Free Download Latest Build. 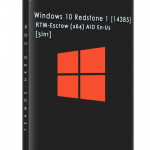 It is final bootable ISO image of Windows 10 Build 10162 for 32 bit 64 Bit PC. 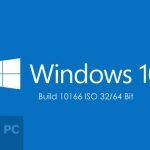 Microsoft has been releasing builds for Its new version of Windows i.e. Windows 10 in recent times. These builds have been released in order to enhanced the user experience with the new operating system. 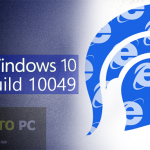 Microsoft has come up with three builds this week, which are 10158, 10159 and the latest being Windows 10 Build 10162. 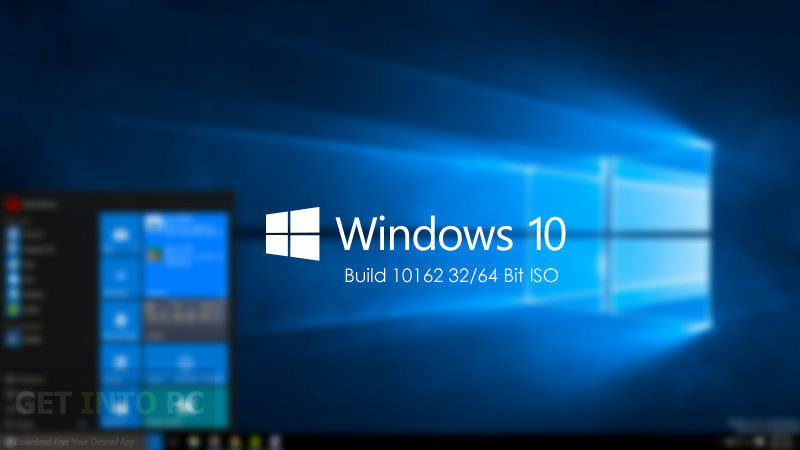 You can also download Windows 10 Build 10147 32/64 Bit. According to Microsoft this new build has an enhanced stability, improved performance and battery life as compared to the previous releases. 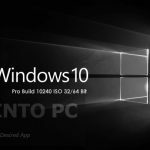 Development for Windows 10 is in its final stages and Microsoft is focusing more on the bug fixing as well as polishing. There are no new mention-able additions and features in this build as already stated in the upper lines that Microsoft has almost completed the development process for Windows 10. 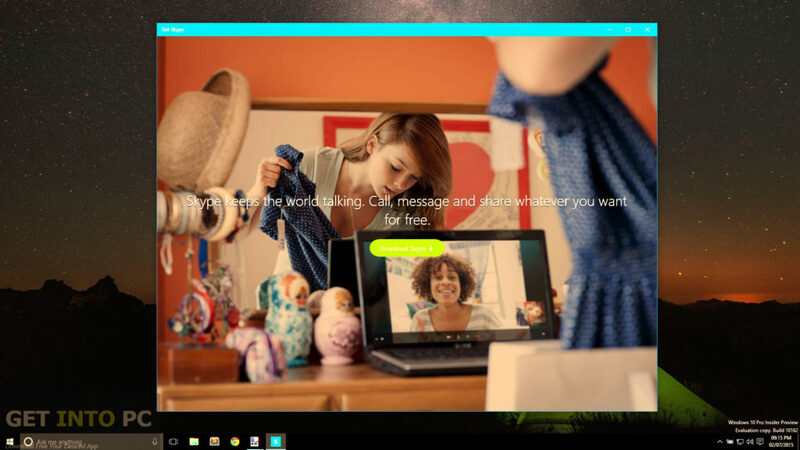 Microsoft has added tips for the users which are shown when the user is trying to open a specific application. 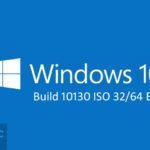 You may also like to download Windows 10 Build 10135 ISO 32/64 Bit. 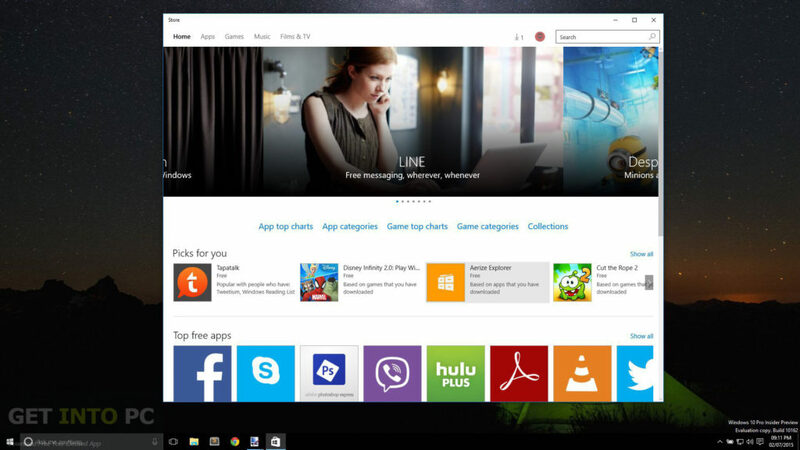 Below are some noticeable features which you’ll experience after Windows 10 Build 10162 32/64 Bit free download. Before you start Windows 10 Build 10162 32/64 Bit free download, make sure your PC meets minimum system requirements. 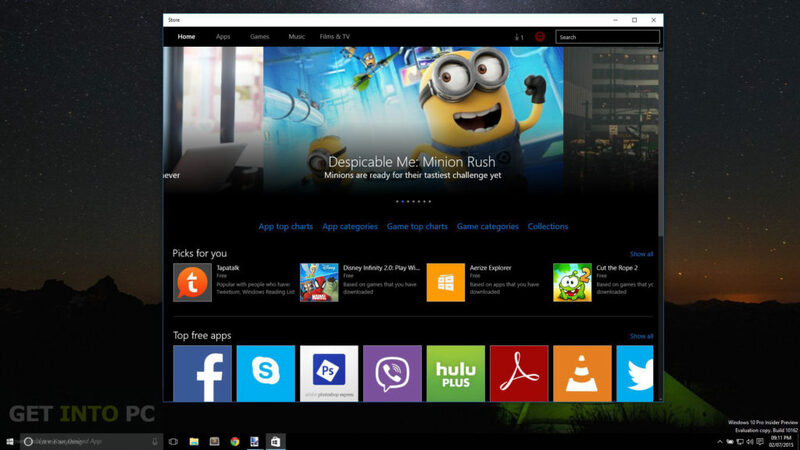 Click on below button to start Windows 10 Build 10162 32/64 Bit Free Download. 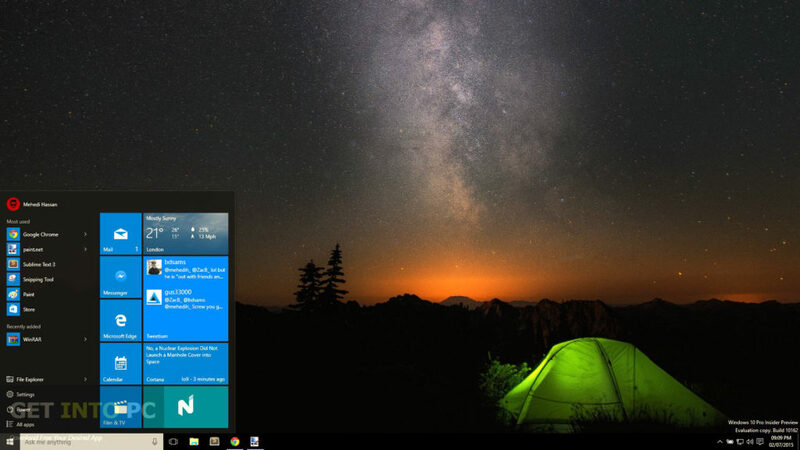 This is complete offline installer and standalone setup for Windows 10 Build 10162 32/64 Bit. This would be compatible with both 32 bit and 64 bit windows.